The Regional Transportation Authority (RTA) Board has approved funding for twelve projects through the federally-funded Section 5310 Enhanced Mobility of Seniors and Individuals with Disabilities program. The RTA will administer a total of $14,936,856 million, including $8,756,052 in federal funds and $6,180,804 in local matches provided by project sponsors to improve and increase access to transit for older adults and people with disabilities. “The RTA is proud to administer dollars that help local governments and non-profit agencies provide these specialized transit services for seniors and people with disabilities,” said Leanne Redden, Executive Director of the RTA. 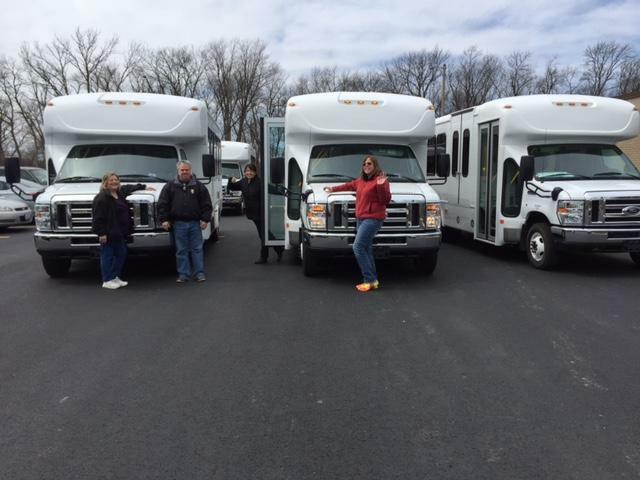 The Section 5310 program supports transportation services planned, designed, and carried out to meet the special transportation needs of seniors and individuals with disabilities. The RTA and Illinois Department of Transportation (IDOT) are co-designated recipients of Section 5310 funding for Northeastern Illinois. The RTA held an open call for projects this spring and also conducted a 30-day public comment period in July on these projects prior to the RTA Board’s approval. For more information, visit the RTA’s Section 5310 webpage.